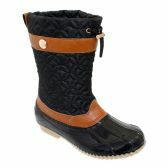 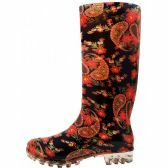 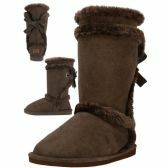 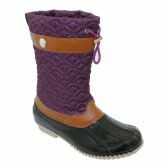 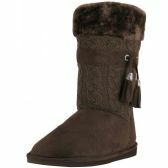 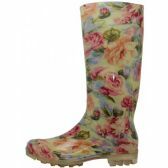 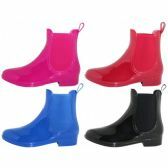 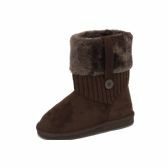 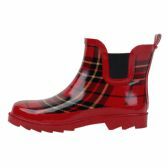 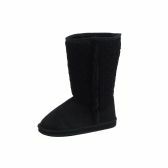 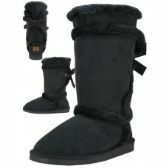 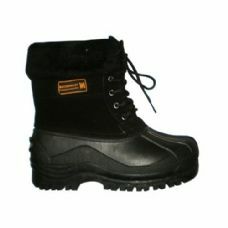 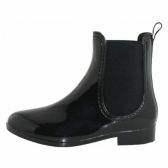 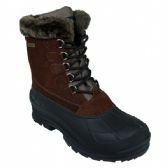 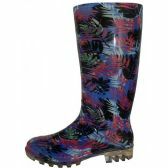 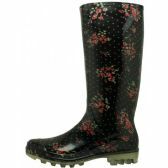 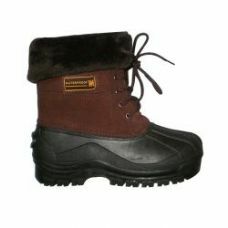 Shop All Time Trading's collection of womens wholesale boots. 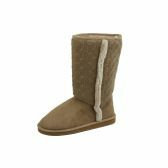 View today's fashionable, modern, and trendy womens wholesale boots at low discounted prices with low bulk minimums Our wholesale boots are available for retail and resale. 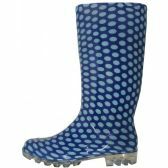 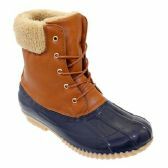 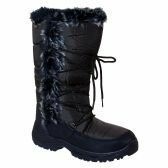 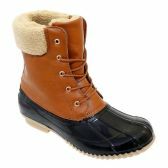 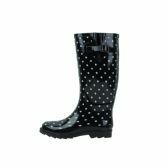 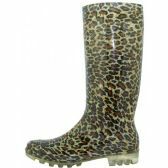 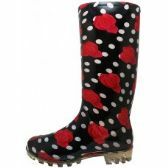 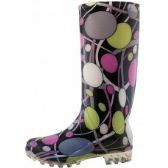 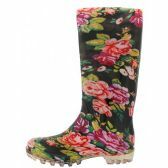 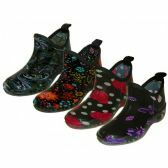 Our womens wholesale boots section hosts a wide range of wholesale rain boots, fur-lined boots, wedge and heel boots and much more.